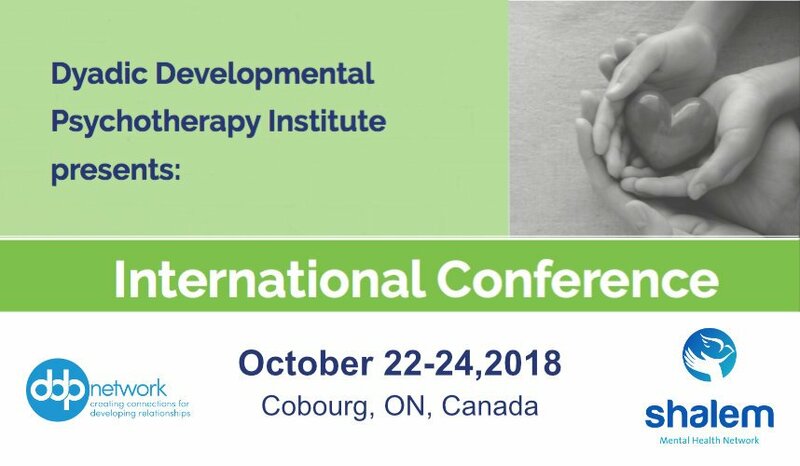 The Dyadic Developmental Psychotherapy Institute will be hosting their International Conference in Cobourg, Ontario, Canada this year. A roster of international speakers lead by Dr. Daniel Hughes, Dr. Jonathan Baylin and Dr. Sian Phillips, with leading expertise in trauma, attachment and brain development will be presenting over the three days. There will be a variety of workshops that will appeal to all professionals who work with families/children with attachment and trauma issues. This conference is open to all professionals and is an excellent opportunity to learn from leading experts and to network with others.